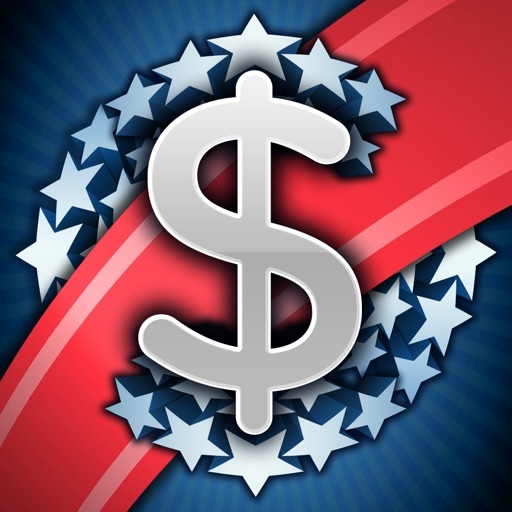 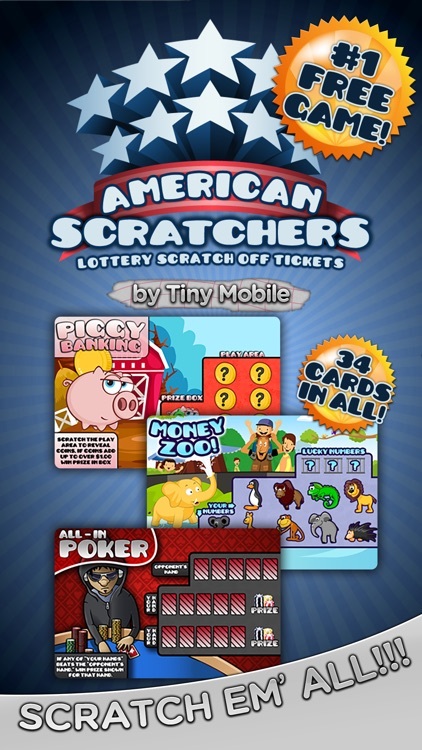 American Scratchers Lottery by Tiny Mobile Inc.
American Scratchers Lottery recreates every aspect of the "scratch off experience" and brings it home to you in this new and exciting game. 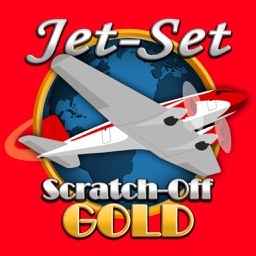 If you've ever played scratch off lottery tickets before, you already know exactly how to play! 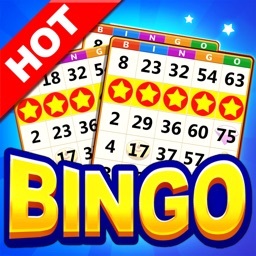 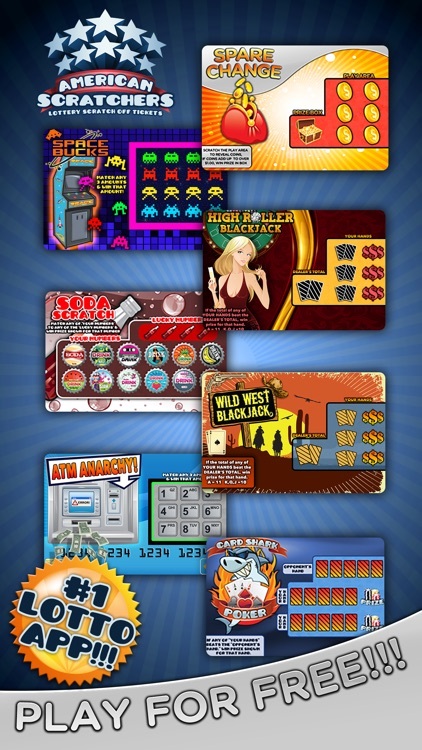 Enjoy 34 different scratcher tickets and 5 different game types (match 3 style, lucky number style, blackjack, coin adding, Poker, horse racing, slots, RPG style and our latest "auction style"!!!). 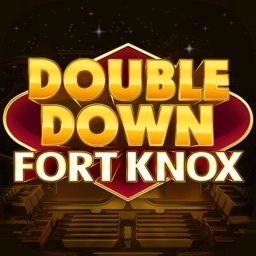 Level up by buying tickets and winning to get additional bonus amounts every time you win! 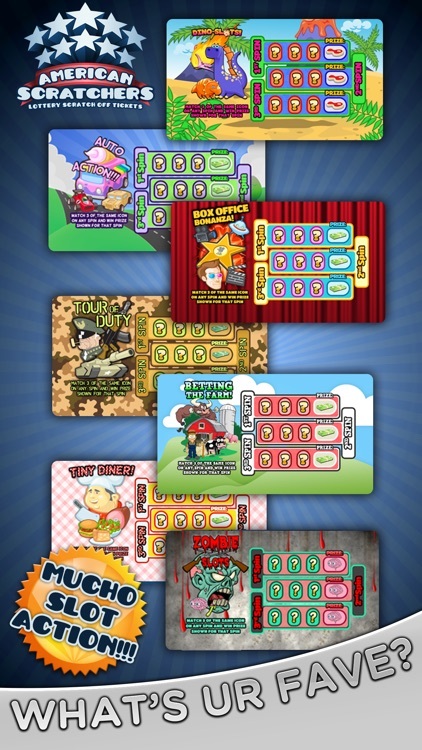 Collect all the achievements and best your friends on the Game Center leaderboards for maximum enjoyment! 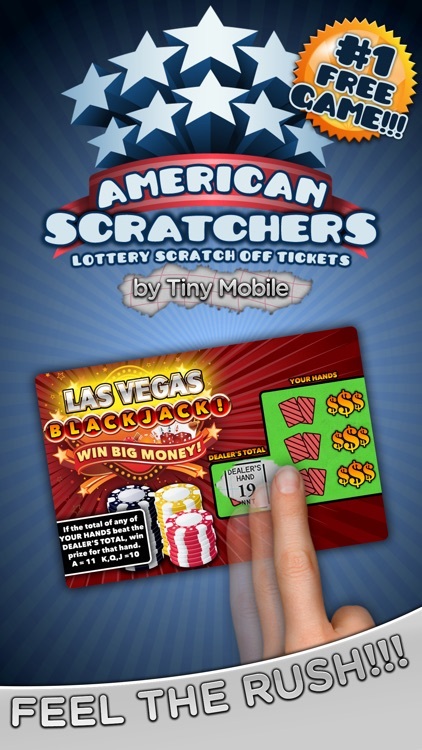 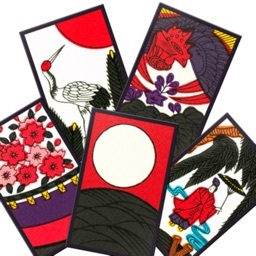 Bottom line, if you like scratcher lottery tickets, you are going to love American Scratchers Lottery. 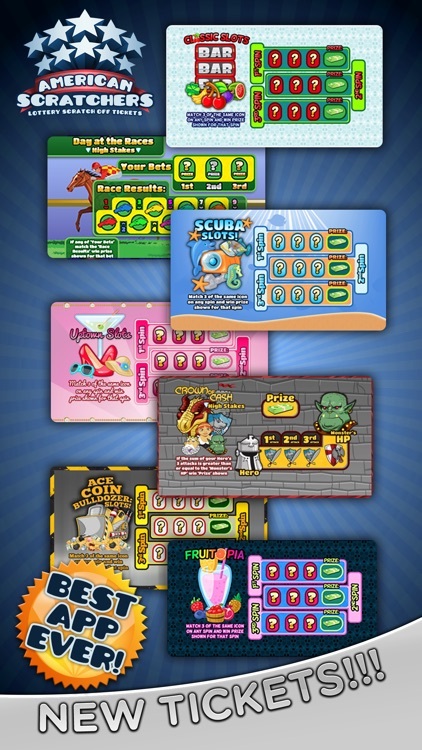 Get the same rush of excitement when you win and enjoy the savings versus traditional lottery games and scratch off tickets. 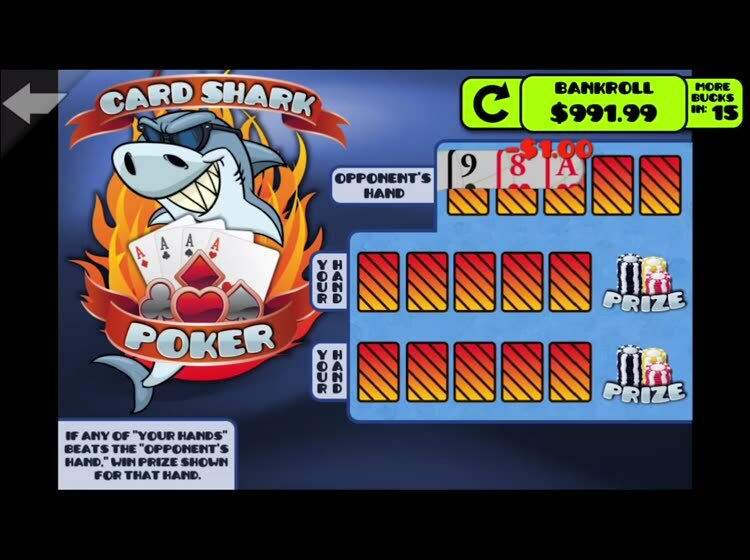 Special thanks to Kevin Suffecool for his poker hand evaluation code! 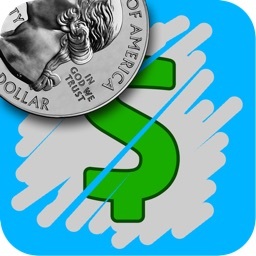 This app is intended for entertainment purposes only, no real money is rewarded.